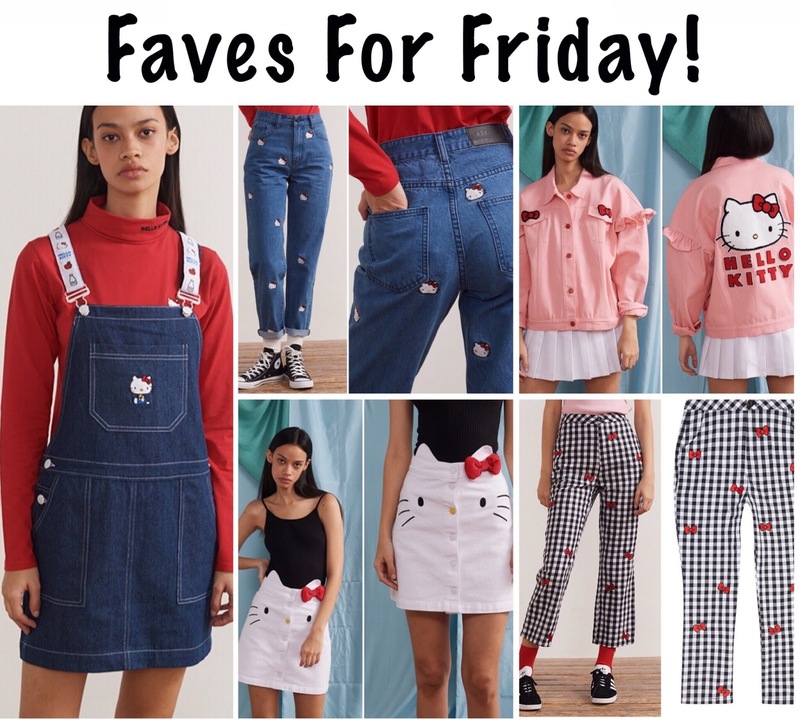 introducing the Lazy Oaf summer capsule collection with Hello Kitty! but I love those embroidered jeans and THAT SKIRT! 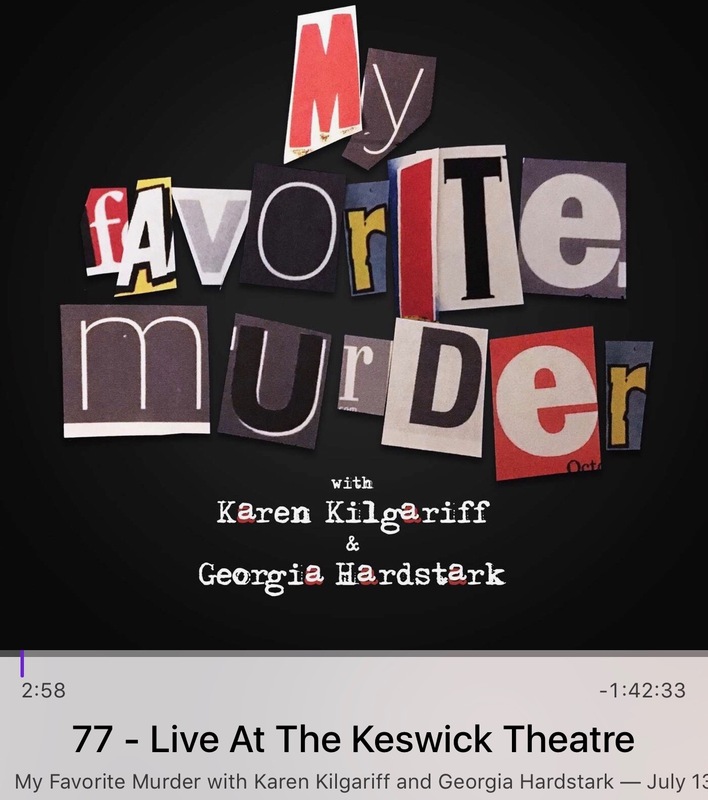 My Favorite Murder posted the live show that I saw with my sister Audrey in May! You totally need to listen to it.